Do you want an easy, hassle-free way to sell your vehicle? We will purchase your car at the best market price and you are under no obligation to buy from us. 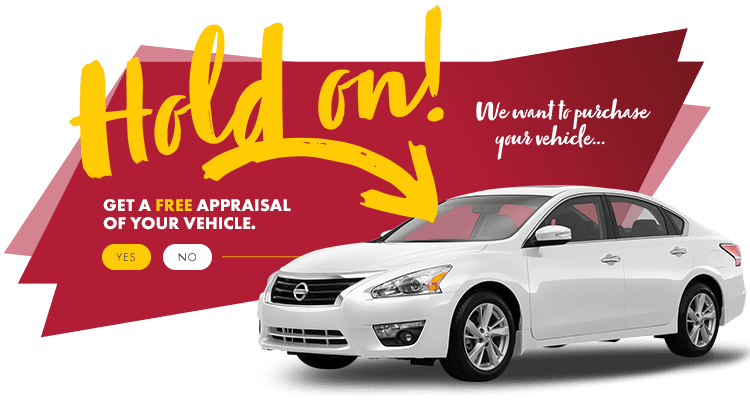 Have your vehicle appraised today!